There is no denying that it is absolutely essential for businesses to have a good presence on social media. However, many businesses focus so much on social media that they allow their email marketing to fall to the wayside. 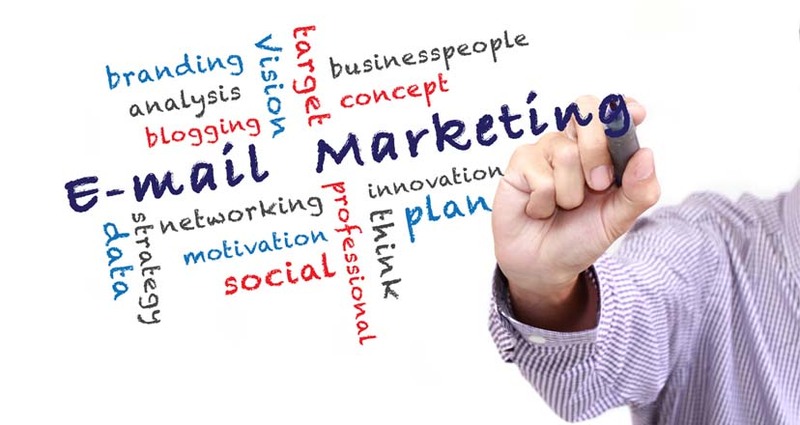 The fact is that email marketing is still superior to social media marketing in many ways. Here are a few of the reasons why your business should continue to focus on email marketing. It is often assumed that everyone you need to reach has a presence on social media. However, many people who use the Internet do not have profiles on social media sites. There are also some users who have profiles, but aren't active enough to see your posts. The fact is that there are several billions more people with email accounts than social media accounts. If you ignore email marketing, you are missing out on billions of potential customers. Social media posts cast a wide net. Although any individual post might reach more people, it is also likely to be ignored by more people. When you send an email to someone, they feel like you are speaking directly to them. It is still hard to reach a large percentage of the people you engage through email, but more people will respond to this type of direct contact. It is important to understand that email is perceived to be a more professional medium than social media. Consumers feel more confident about an organization that communicates primarily through email. Business-to-business clients are likely to dismiss businesses that communicate through social media as opposed to email. Although both mediums are important, email is vital for building your image as a serious brand. More customers will pay attention to any individual email than any individual social media post. Consider the difference in how these types of content are seen. A social media post might go completely unnoticed if it is posted at a time when the user isn't active. An email goes directly to the user's inbox and stays there until they open it. Many people also receive email notifications to their phones. Emails receive attention because they demand attention. When people use social media, they typically do not want to be marketed to. Obvious ploys to generate interest in a product or service on social media often receive a negative reaction. On the other hand, people expect marketing in their email inbox. In fact, Gmail's recently introduced "Promotions" folder encourages users to view deals that various companies have sent them through email. It is important to maximize your online marketing presence in order for your business to make the most money possible. Social media is a crucial piece of the puzzle, but you mustn't allow it to trump your email marketing efforts. If you have strong email marketing, you will be able to take advantage of a huge opportunity that many businesses are ignoring.